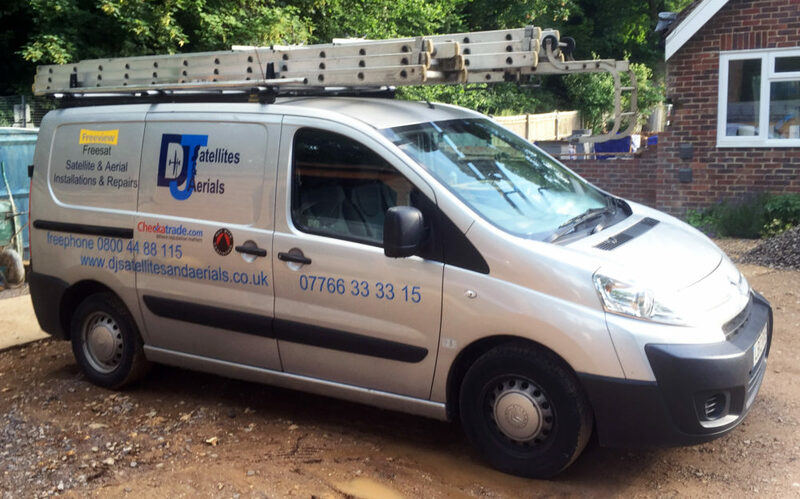 DJ Satellites and Aerials are a family run business providing a range of satellite and aerial installation and repair services to domestic and commercial customers across Hampshire, Dorset and Wiltshire. The aim of DJSA is to provide the highest of quality and service at the most competitive price. Choosing DJ Satellites and Aerials ensures that you have access to highly engineers, who can provide for all your satellite and aerial requirements, from installing aerials to get digital and Freeview to phone points, extra TV points and FM/DAB radio aerials. We are highly experienced in providing installations, upgrades and repairs for a wide range of satellite and aerial systems, you can rest assured that you will be satisfied with our service. 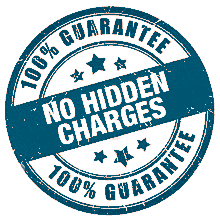 We can provide advice regarding installations to listed buildings, issues regarding trees, where hidden cables are required or anything which is difficult and other companies may have said they can’t do. We can often install satellites when SKY engineers say they are unable. We are committed to staying ahead of the game and keeping up with the latest advances in technology to provide the best watching and listening experiences for our customers. If you are looking to increase connectivity in your home or require satellite or aerial installation services, our team can provide a free domestic site survey. Following a survey of your property, we can then provide the most cost effective quote to fulfil your requirements. Once quoted, that is the price you pay, there are no hidden extras. or email us at dj@djsatellitesandaerials.co.uk and our helpful team will be in touch as soon as possible.